What Works Were You Hyped About, And Felt Disappointed When They Finally Came? Star Wars: The Force Awakens will soon arriving in theatres in the next few weeks and the hype train is on the highest it’s been all year, with every trailer, interview and photo speculated and analyzed heavily. However, it’s still possible that we could have another The Phantom Menace on our hand (I personally don’t think so but anything could happen). Hype can be a very great thing to be part with the speculation and the hype, but can also be a destructive force as even a good work can feel disappointing. I’m not judging anyone and I’d a big hypocrite for doing so as I am really hyped for Street Fighter V and hoping to Lilith that it will be good. My question is, have you ever been really hyped for something, only to be disappointed with what was finally delivered? 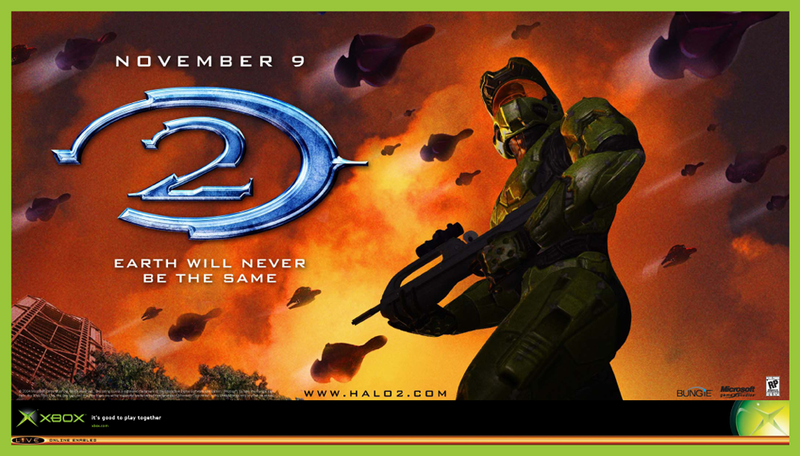 If you can’t see it, it is the 2003 E3 Demo for Halo 2, the one with “Bet you can’t stick it”. Now, I loved the first Halo as a kid and I was so looking forward for Halo 2 and would watch that video constantly from a DVD I got from a gaming magazine. When it finally came out, I was honestly really disappointed with what we got. I still played it and would eventually love it as much as did the first one, but there was always the sense of disappointment I had.